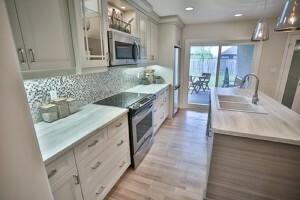 Are you looking to change your kitchen countertops? Did you know that there is no need to replace them? 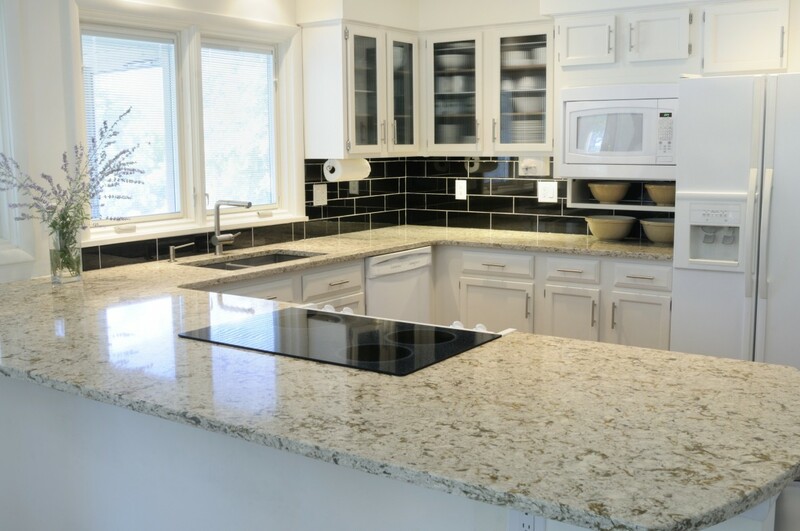 South Bay Refinishers can repair and refinish your laminate, tile and countertops in place. There’s no reason to replace your expensive countertop, nor do you have to suffer and live with those scratches forever. Our countertop resurfacing techniques restore the original shine and luster to your countertop at a small fraction of the cost of a replacement. Countertop resurfacing removes scratches and moderate gouges, then restores the original surface like new.